Replacing the old exhaust system of your Land Cruiser 100 with a new one is way simpler than you think. Of course, you won’t be able to do this as fast as a professional mechanic would, but the position of the current exhaust will help you greatly in the process. 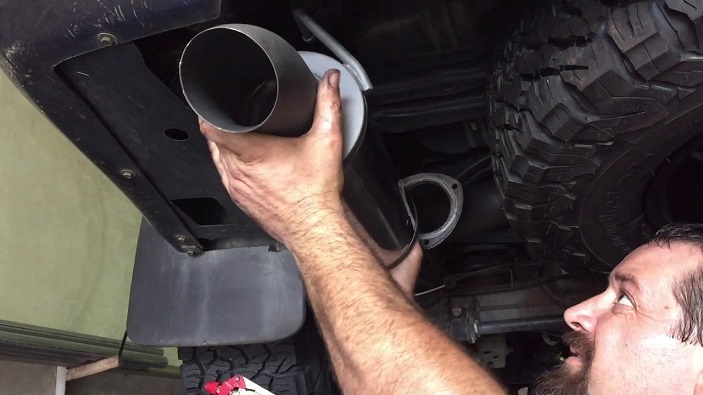 If you were to do this from scratch it would have been a whole different story, but since you are going to install an exhaust where your pre-existing one already is, things will go much smoother. Just follow the following steps and you’ll do it right. Heading straight into it without preparing beforehand will take more time than you think. That’s why making enough room for you to navigate comfortably and have every tool within your reach will significantly speed up this whole process. You will also need to make room under the car for you and your new Land Cruiser 100 exhaust, either with a lift or a heavy-duty jack. Double check if everything is supported safely before you get under the car. 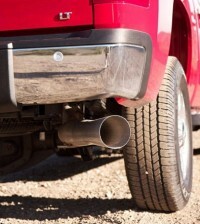 Removing your old exhaust is going to be an easy first step as you will need to take care of just two things. You should start with the catalytic converter first, as there’s usually a safety clamp that you will have to get undone, if not – you will need to carefully cut the pipe past the converter. After you’re done doing this, you will need to unhook the exhaust system from its hanging brackets and pull it out. As with any new exhaust system, your Land Cruiser 100 exhaust will definitely come with a manual on how to assemble all the parts. When you are going to be assembling it, don’t tighten the clamps too much, as you will need to make some readjustments here and there when you’ll be putting it into place. 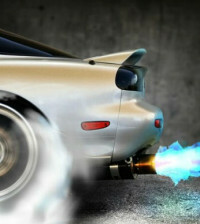 The exhaust system will need to align with the stock brackets – you will have to do this with trial and error. When you’ve finally put the exhaust in the exact spot, you should tighten all the clamps and then lower the vehicle for some inspection. Start the engine and check if the exhaust system has any leaks – if there are none you’ll be good to go. If that’s not the case, however, you will need to lift the Cruiser and check where they are coming from. Because of the vibrations, two weeks after the installation of the new exhaust you will need to tighten the clamps once again. 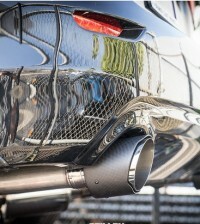 Stainless Steel Exhaust System: 304 or 409?